Back when the idea of Bitcoin was born coming out of the financial crisis of the late 2000’s, it was envisioned as a decentralized currency based on cryptography that would create a different market and potentially change the global economy. It took a little while for Bitcoin to get off the ground and enter the mainstream culture, but once it did, it seemed like this idea could actually become a reality. However, as Bitcoin price growth continued, it became more and more appealing as an asset to invest in and store value, like gold or oil, and less as a currency. Thanks to rising miner’s fees, slower confirmations, and no real consensus on the solution, Bitcoin has largely become impractical to use as an everyday currency. Bitcoin has proved to be an excellent store of wealth as an alternative to traditional fiat banking, but its original purpose as a currency is losing traction. However, not everyone has given up on the idea of Bitcoin as the currency of future. 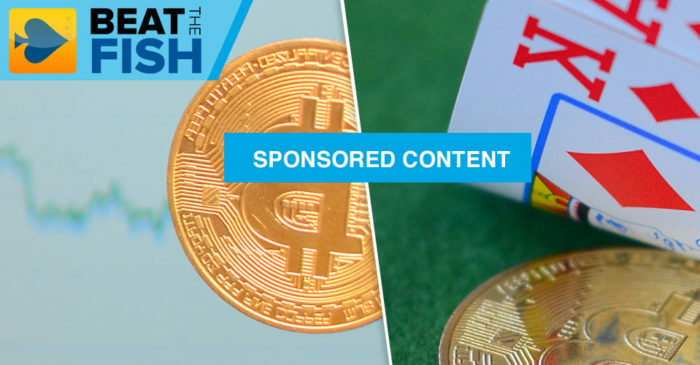 For the online poker industry, Bitcoin has been nothing short of a revelation thanks to its lack of government meddling and privacy. For online gaming, Bitcoin still represents a very viable alternative to traditional finance. Apart from its high price and volatility, Bitcoin is also not suitable to substitute fiat currency in most industries because of slow transaction confirmation times and high fees that occasionally come into play. All this, however, doesn’t seem to affect adoption by online poker sites. Going back to where it all started, online gambling websites adopted cryptocurrency, namely Bitcoin, on a large scale before most of the internet caught on. Stymied by legal headaches caused by the passage of the Unlawful Internet Gambling Enforcement Act in 2006 by the United States government, online gambling sites were struggling to find the solution. They found one in Bitcoin, as this method allowed players to make deposits and withdrawals bypassing the traditional financial institutions that were now outlawed from doing business with them. Although there is no firm evidence to confirm it, it’s quite possible that the online poker industry was one of the initial catalysts to give Bitcoin an initial price boost and introduce it to the mainstream. Millions of dollars’ worth of transactions had gone through early Bitcoin-friendly poker sites, with that number growing exponentially since. What is it that makes the industry still look at Bitcoin as a viable and feasible currency alternative? First and foremost, the online poker situation in the States is still quite unclear and there is no telling when, if at all, it might be resolved. As long as this remains true, players from the US will need an alternative way to fund their favorite hobby and Bitcoin will always be that, regardless of the price. Likewise, somewhat slower transaction times are nothing compared to weeks and months some poker players have to wait for fiat withdrawals to arrive when playing from the US. Secondly, what happened in the “Land of Free” could happen anywhere at some point. Governments have been known to make laws according to their own special interests with little regard for the will of the people. Should “Black Friday”, which further devastated the US-based online poker market in 2011, ever repeat in another large country, online poker sites are trying to prepare themselves. The simplest way to do that to shift over entirely to Bitcoin. In this regard, lessons learned from the past play an important role. Finally, there is always the element of relative anonymity. Many poker players, especially the ones playing out of hobby, prefer to keep their finances private. 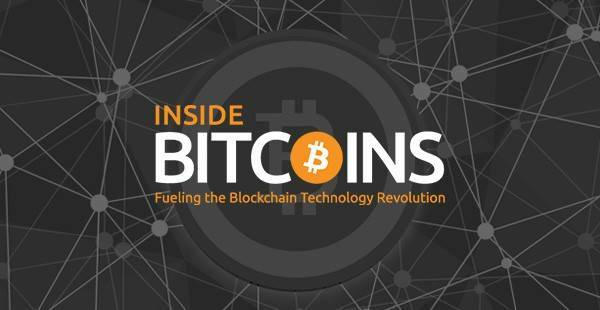 In this day and age, it’s hard to keep anything private, let alone your banking, so Bitcoin provides a very comfortable and pseudo-anonymous alternative, allowing people to keep their leisure activities off the banking grid. It’s futile to try and guess the future of something so volatile and so alive like Bitcoin. Not many believed the original cryptocurrency would come anywhere close to where it is today – yet, here we are. But, when it comes to the Bitcoin involvement in the online poker industry, things seem pretty clear-cut. Regardless of what happens with it moving forward, save for the ultimate disaster, the online poker market will look to incorporate this option and make it available to its players. This is especially true for smaller rooms, which try their best to attract customers to their sites. And, should the second edition of Black Friday ever re-emerge in Europe, for example, these rooms will be ready and waiting to accept all of those looking for an alternative way to move money to and from poker sites. The online poker industry has been a perfect guinea pig for what the future of Bitcoin commerce might be, forks and fees be darned. It may have been borne out of necessity, but Bitcoin can still function as the perfect currency in specific markets.